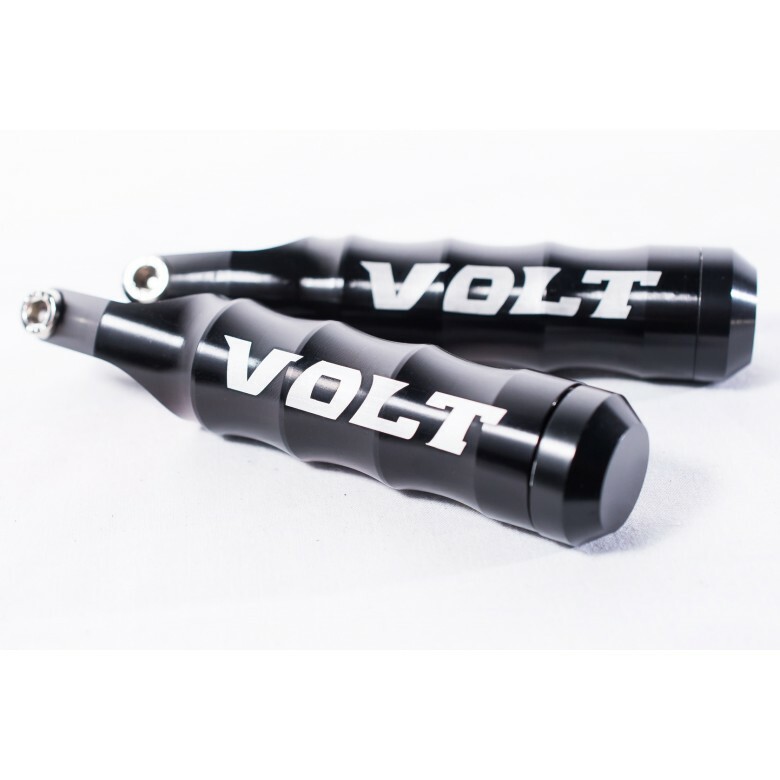 It is a great idea to get bar ends for bikes to make riding more comfortable. 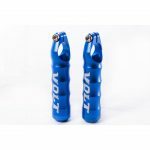 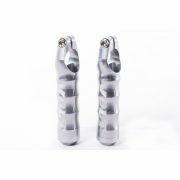 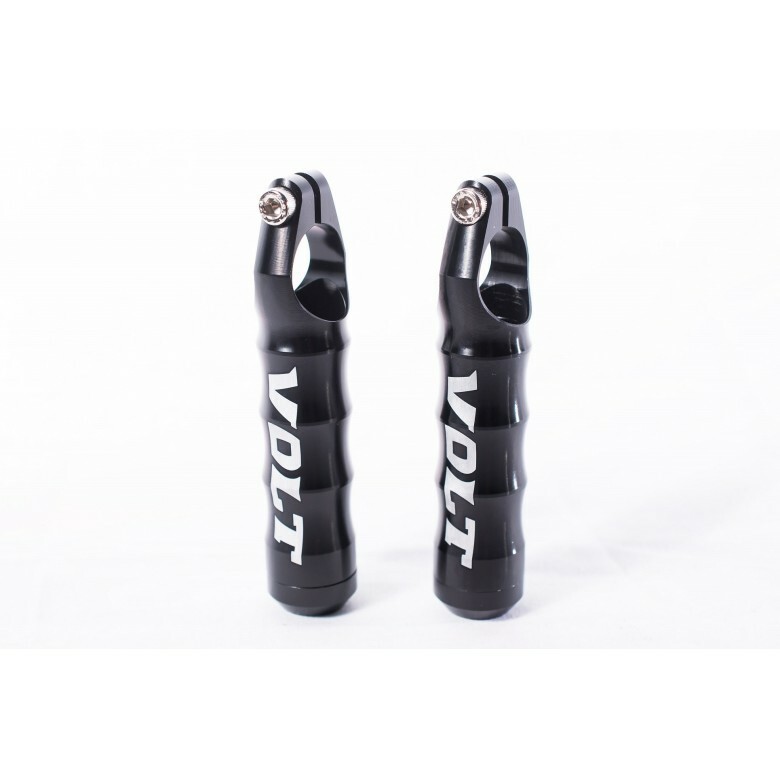 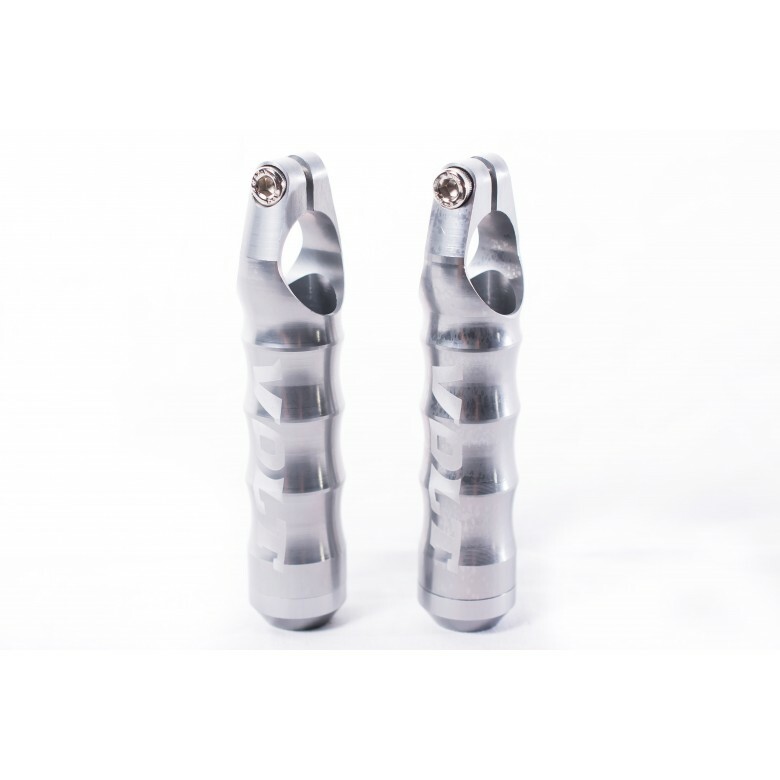 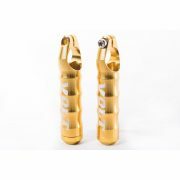 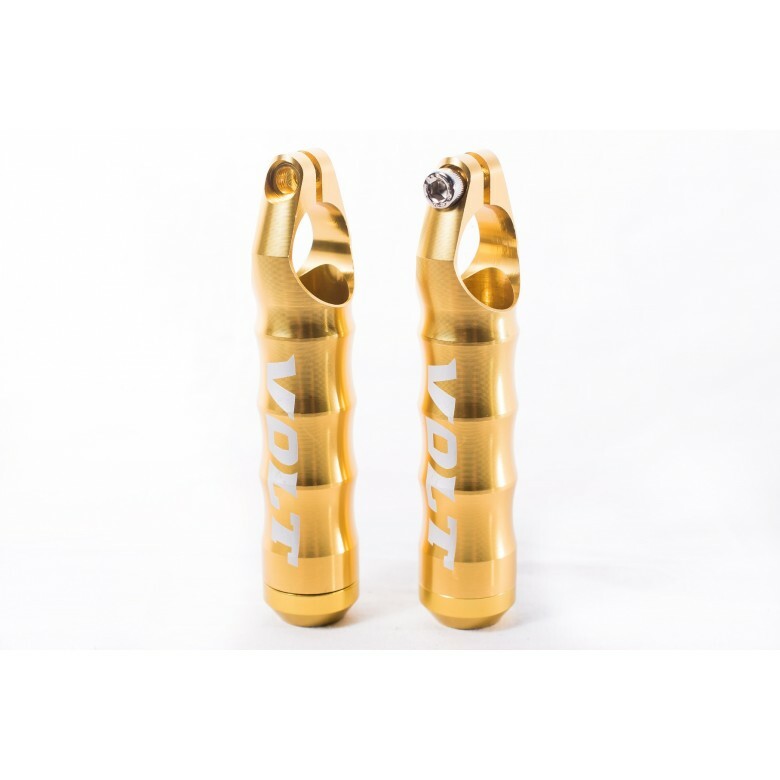 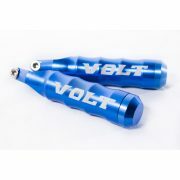 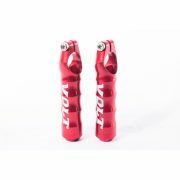 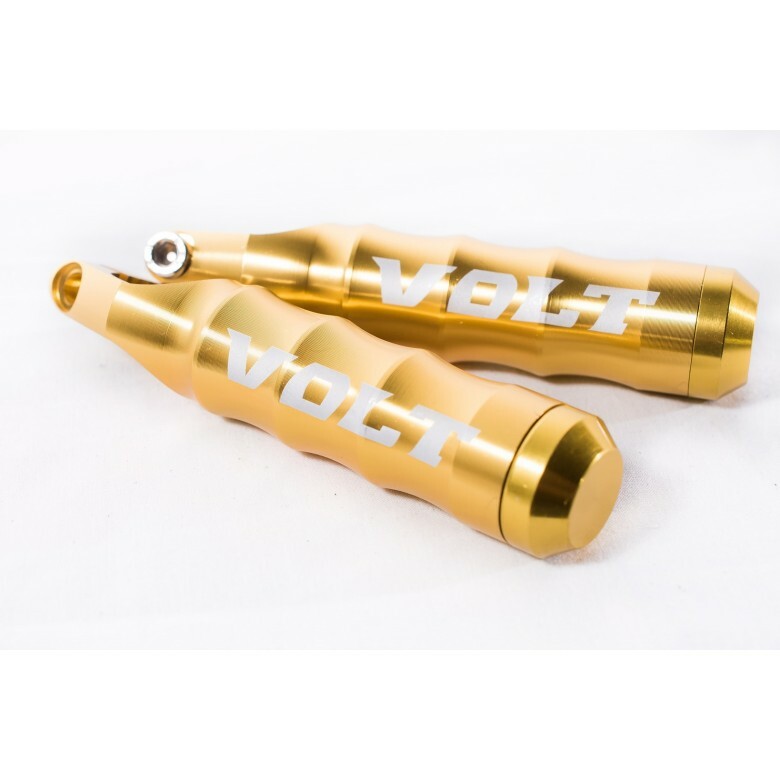 The bar ends from Volt are heavy duty and ideal for most mountain bikes. 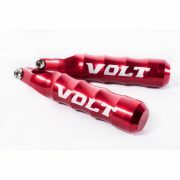 Made from aluminum, they are light but strong. 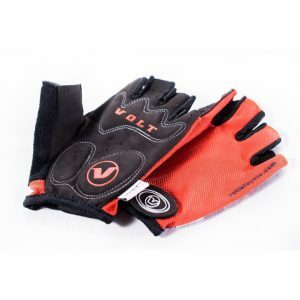 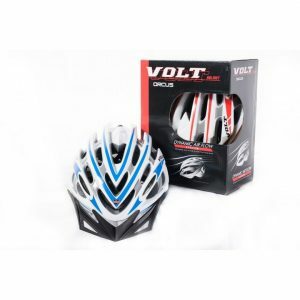 The ergonomic design gives good grip while riding the bike, thereby making the ride more enjoyable. These high-quality bar ends are easy to install. 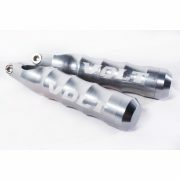 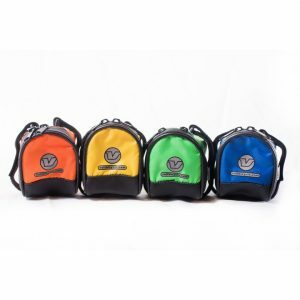 They are anti-slip and anti-fatigue, ensuring more relaxed rides. 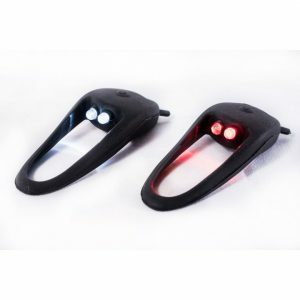 Available in bright colors like red, black, blue, yellow, and silver, these bar ends would look good on any bike.